Aurora Cannabis shares are up following news that it has appointed U.S. billionaire Nelson Peltz as a strategic adviser and given him the option to buy a stake in the company. The Edmonton-based cannabis company says it has granted Peltz options to purchase nearly 20 million common shares at $10.34 per share, slightly below Tuesday's closing price. Peltz is CEO and founding partner of Trian Fund Management LP, a multi-billion dollar investment management firm. He also serves as the non-executive chairman of The Wendy's Company and director of The Procter & Gamble Company, and was previously a director of H.J. Heinz Company and Mondelez International. "Nelson is a globally recognized business visionary with a strong track record of constructive engagement to generate accelerated, profitable growth and shareholder value across many industry verticals that are of great interest to us," said Aurora's chief executive Terry Booth in a statement. Aurora said it will work with Peltz to explore potential partnerships for entry into certain market segments, and he will also advise on the cannabis producer's global expansion strategy. Peltz said Aurora has a "solid execution track record" and is poised to go to the "next level" across a range of industry verticals. "I also believe that Canadian licensed producers, and Aurora in particular, are well positioned to lead in the development of the international cannabis industry as regulations evolve, with a strong, globally replicable operating model," Peltz said in a statement. "Trian has been involved with a number of CPG (consumer packaged goods) companies such as PepsiCo, Dr Pepper Snapple, Procter & Gamble, Kraft Foods, Heinz, Mondelez, among others," he said in a note to clients. "We believe he could be instrumental in facilitating discussions with large CPG companies." The arrangement with Peltz stands in contrast to the approach taken by Aurora's Canadian peers, said Vivien Azer, an analyst with Cowen and Company. 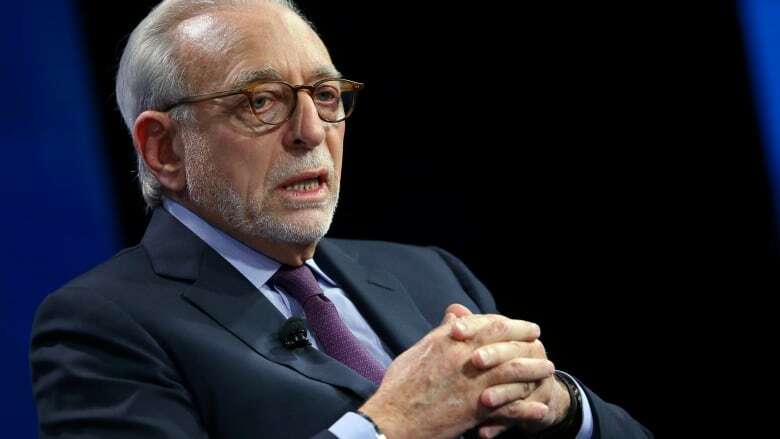 "In light of Peltz's past deals as an activist, we do not view the announcement as a step towards driving change to the existing business model (e.g., not a break up story)," Cowen said. "Rather, Peltz brings a network of relationships with large potential strategic companies that ACB could partner with across medical and consumer applications. In addition, we think ACB will be more patient in partnership selection than its peers, particularly regarding equity investment." The options granted to Peltz will become effective gradually over a four-year period on a quarterly basis, with accelerated vesting if specified events occur. Those events include the consummation of certain transactions and the closing price of Aurora's common shares being at least $31.02 and additionally $41.36 for a specified number of trading days.